For the first time in Auckland - join comedian Deborah Frances-White and a guest host for her comedy podcast, recorded in front of a live audience. 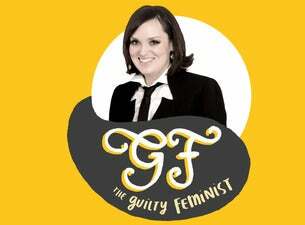 Each episode Deborah and her guests discuss topics ‘all 21st century feminists agree on’ while confessing their insecurities, hypocrisies and fears that underlie their lofty principles. The podcast has been a huge success with over 10,000,000 downloads since it started at the beginning of last year.